Vikas Kumar, who is Citi's head of cards and personal loans, will be the interim country business manager until a replacement is found. 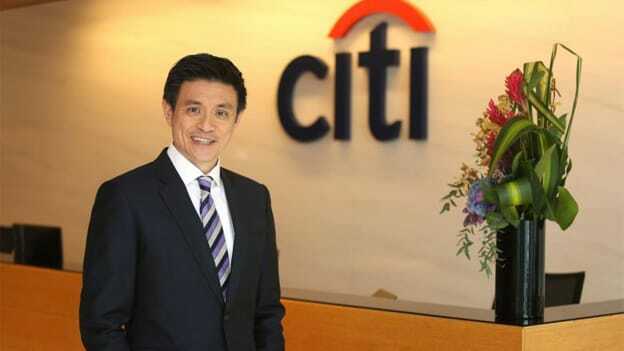 Citibank Singapore chief executive Han Kwee Juan has called it quits after nearly three decades with the bank. Vikas Kumar, who is Citi's head of cards and personal loans, will be the interim country business manager until a replacement is found. Han had taken over the role of the chief executive officer in February 2012. Prior to that, he was head of retail banking, where he oversaw the overall strategy for the business, including wealth management, as well as the branch and ATM distribution network. In all he spent close to 27 years at the bank, having started his career with Citi as a summer intern in 1990 and later joined as a management associate in 1991. During the course of his tenure, he held various senior roles across the Citi businesses. A Citi staff memo stated, “Throughout his career with Citi, Kwee Juan has championed innovation targeted at addressing market gaps as well as driven the digital transformation of the business. It further added that he contributed greatly to the development of a skills future framework within consumer banking. In addition, he was also an active member in various banking committees and represented the bank in the tripartite movement with the Ministry of Manpower and NTUC. He was also recognized as a distinguished fellow by the Institute of Banking and Finance in 2013. While it is not clear where is Han headed after spending nearly three decades at Citi, who will replace him at the mantle will also be something to watch out for.